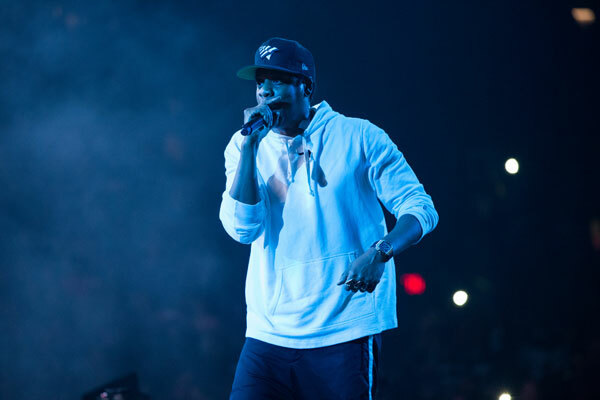 JAY-Z will officially re-open the iconic Webster Hall on Friday, April 26, 2019 following the completion of a comprehensive renovation to modernize the historic concert venue. The ‘B-Sides 2’ show is billed for Day 1 fans and will be JAY-Z’s first time playing the legendary venue located in Manhattan’s East Village. A limited number of tickets will be made available for purchase to American Express® Card Members beginning Thursday, April 18 at 10AM through 10PM ET. The general public on sale begins Friday, April 19 at 11AM ET and tickets are available at Ticketmaster.com. Webster Hall, which has operated as a venue since 1886, has undergone several waves of transformation throughout the past century. BSE Global and The Bowery Presents, AEG Presents’ regional partner, acquired the operating rights and assets to Webster Hall in February 2017. The renovation that Webster Hall is currently undergoing aims to preserve the iconic features of the venue, while modernizing it to meet today’s entertainment and guest experience standards. Additional musical acts confirmed to perform at the re-opened Webster Hall include Dillon Francis, Patti Smith and Her Band, Rosalia, MGMT, Empire of the Sun, Sigrid, TroyBoi, Old Dominion, Sharon Van Etten, Broken Social Scene, Real Estate, Chromeo, Big Thief and more. Club nights are scheduled to return in September. A full schedule and details for all shows at Webster Hall can be found at WebsterHall.com and BoweryPresents.com.